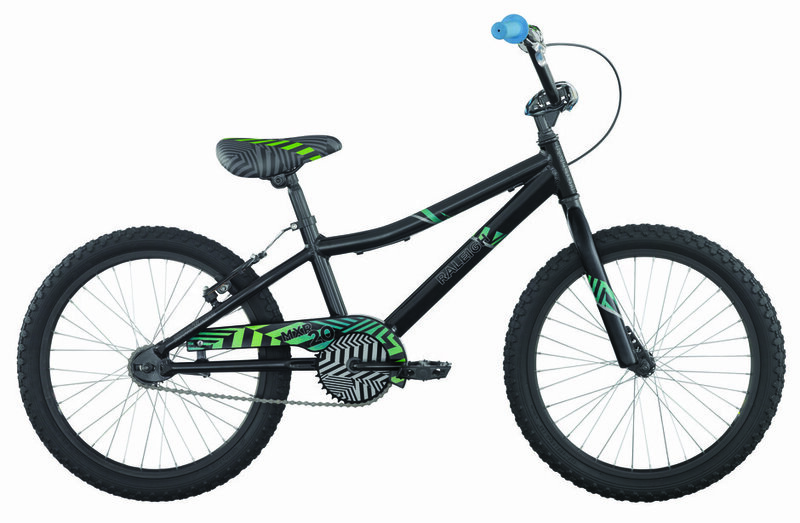 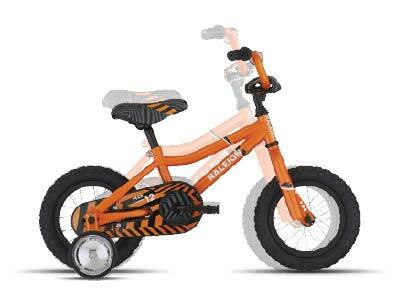 The MXR is the perfect bike for the 4-8 year old rider learning to push the boundries of speed and flow. 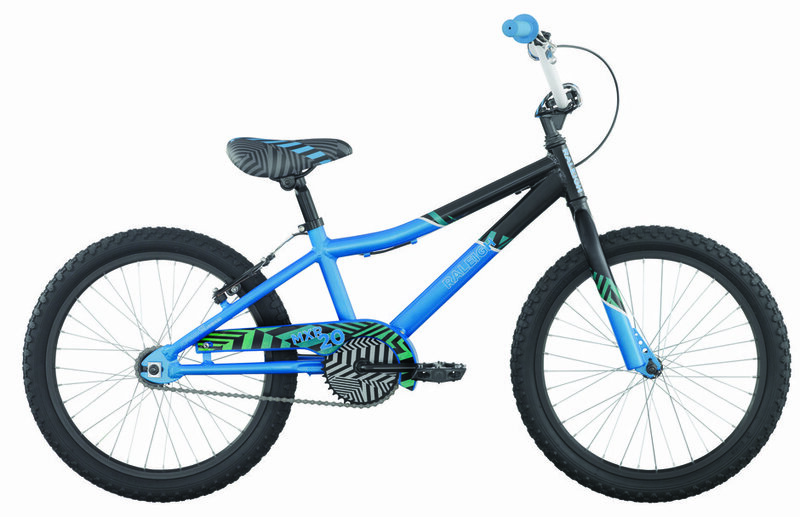 Equipped with two brakes, an alloy V-Brake with a handlebar mounted lever as well as a rear coaster brake, the MXR helps riders learn to stop smoothly and effectively when learning to push the boundaries of speed and flow Because we care about the safety of our youth bikes, all of them are tested by an independent test lab to guarantee the bikes and their components are free of harmful chemicals and meet all the required safety standards. 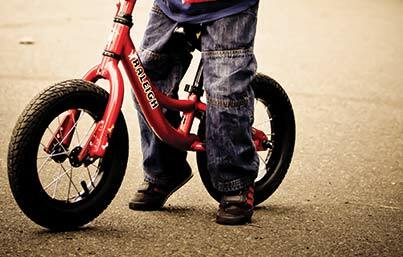 This ensures our kids bikes are as safe to ride as they are fun.